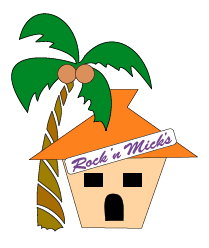 Stay Up to Date with Posts and Messages from Owners/Operators and Staff at Rock’ N Mick’s Hair Hut. In this section we will post promotions, special offers, and other important information regarding the Hair Salon. We want to ensure that we are keeping you informed in and outside of the Hair Salon! Stay informed, with the Message Board!